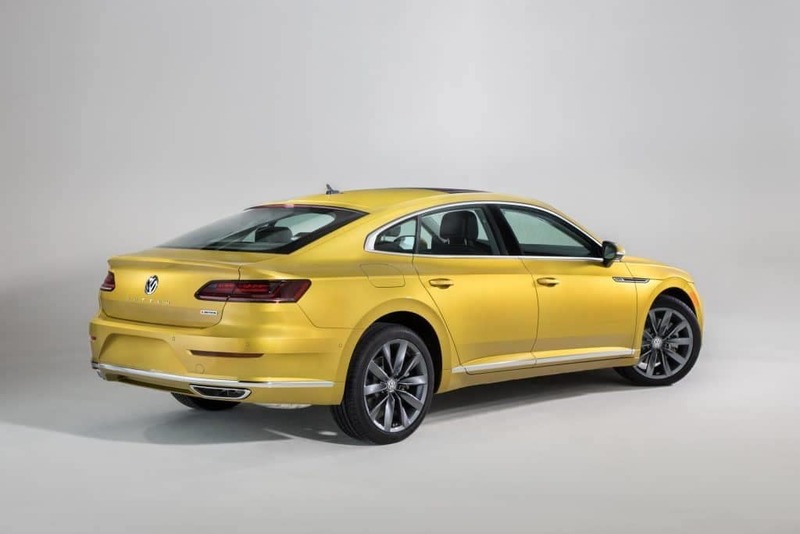 The all-new 2019 Volkswagen Arteon has been revealed at the Chicago Auto Show. 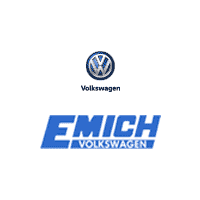 It is an exciting addition to the Volkswagen line-up! This mid-size sedan has a sleek design, innovative technology, and an impressive variety of available driver assistance features. Standard features are plentiful! Your Arteon will have 18″ aluminum alloy wheels, LED headlights, and Blind Spot Monitor with Rear Traffic Alert. The powerful 268 HP 2.0-liter TSI® engine is paired with an efficient 8-speed automatic transmission. Choose the available 4Motion® all-wheel drive for excellent control in a variety of weather and road conditions. The Arteon will also come with Volkswagen’s class-leading 6-year/ 72,000-mile bumper to bumper transferable limited warranty. The VW Arteon is not available yet. It is expected in the 3rd quarter of 2018. We will keep you updated when you can buy your 2019 VW Arteon at Emich Volkswagen in Denver.